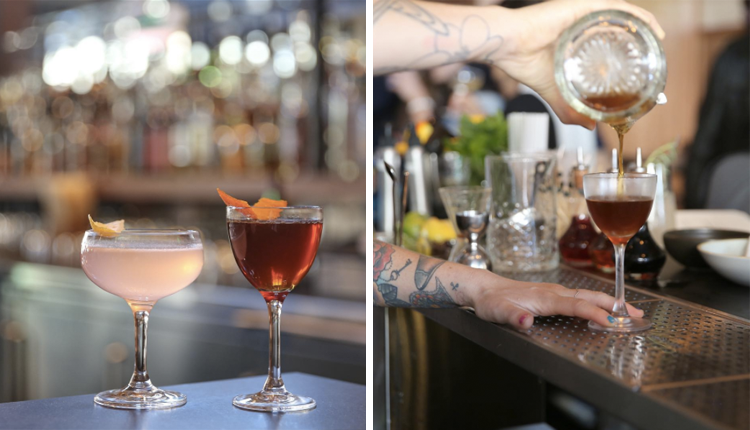 You can find a cocktail at nearly every restaurant and bar you step into in San Francisco. But where do you go when you’re craving a drink with a little something extra? 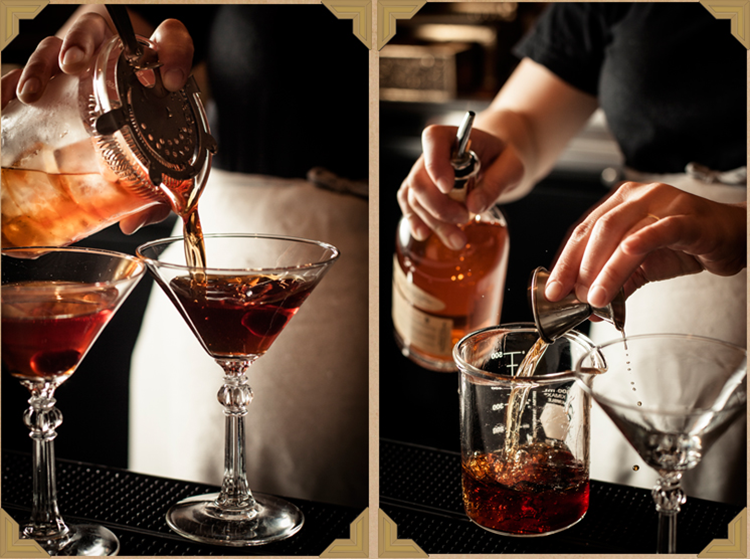 House-made ingredients, knowledgeable bartenders, innovative recipes and a cozy atmosphere — that’s what makes a cocktail lounge standout. 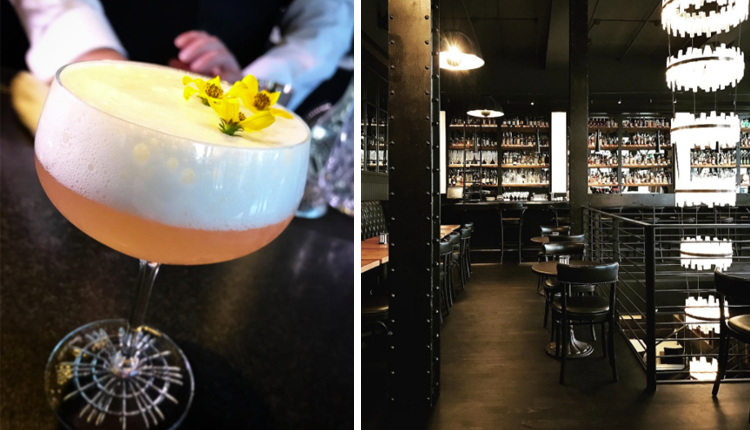 From SF to the Peninsula to Berkeley, we found the best locations (and their best cocktails) so you can experience them for yourself. So go ahead! 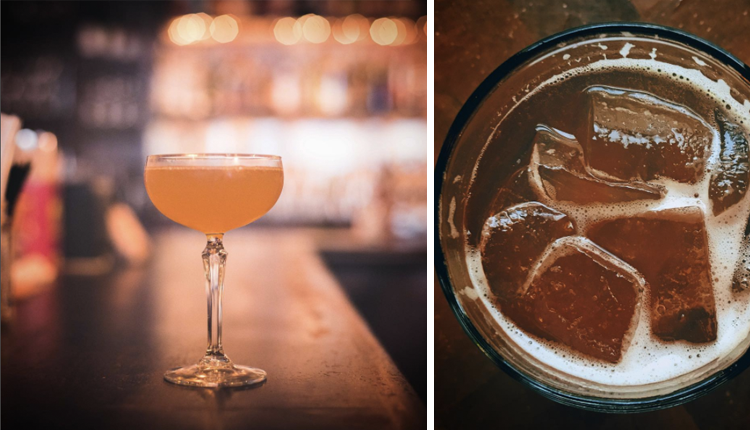 Take a tour of the Bay via it’s most delicious boozy beverages and let us know which one is your favorite. The Treasury | Enjoy gourmet bar snacks, hand-crafted cocktails, select wines and craft beer in the heart of the Financial District. 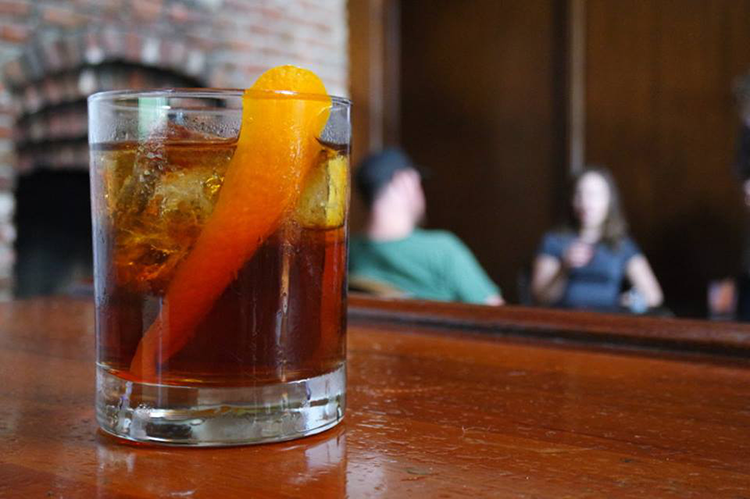 Rickhouse | They have a bit of everything — artisanal cocktails, fine spirits, local beers and boutique California wines — in a warm, rustic and modern space. Linden Room | Part of Nightbird Restaurant, this cocktail lounge is intimate and cozy, turning their homemade tinctures, bitters and liqueurs into incredible cocktail beverages. Two Sisters Bars and Books | The space is inspired by the owners’ global traveling, creating a cozy, library atmosphere while the food and cocktails bring a gourmet, artisan touch. Reed & Greenough | An upscale lounge for the locals and the visitors, this cocktail bar merges historical decor with modern touches and hand-crafted cocktails. The Interval at Long Now | This bar serves historical drinks, and you can learn their stories while you lounge in the industrial museum setting. Laszlo | Their Eastern European film and Cinema Verite decor is inspired by Foreign Cinema next door; their live music events are lively; and the cocktail menu is fresh, modern and exciting. Evil Eye | Inspired by the comforts of your living room and a passion for inventive cocktails, Evil Eye owners have years of experience and a long list of must-try drinks. The Saratoga | This upscale location for lovers offers gourmet cocktails, high-end food and a rare, vintage bar atmosphere. Pacific Cocktail Haven | A welcoming neighborhood bar, Pacific Cocktail Haven serves locally inspired cocktails for every palette. 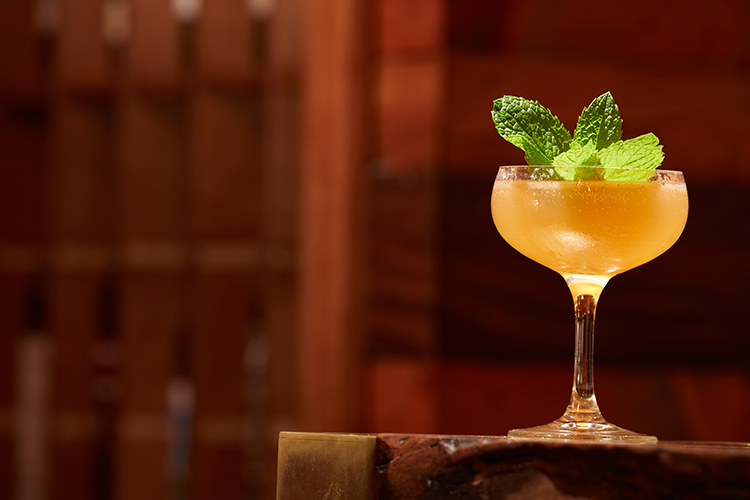 Horsefeather | The vintage atmosphere is inspired by the American arts & crafts period, and each signature cocktail has a modern, unexpected twist. Nopa | Nopa greets you with a welcoming, at-home kitchen atmosphere, and keeps you around with farm-to-table food and a whimsical cocktail menu. 15 Romolo | Whether you need to decompress, celebrate a promotion, or catch up with your friends at brunch, 15 Romolo has the perfect atmosphere — and the perfect cocktail. The Devil’s Acre | With inspiration from historical apothecaries and the lawless Barbary Coast era, The Devil’s Acre has a cocktail for every ailment and every celebration. 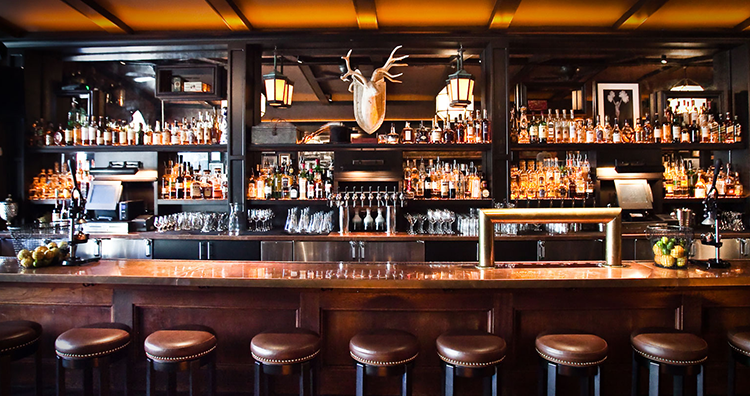 Wild Hare | Enjoy New American cuisine, one of the best happy hours in the neighborhood, and the most refreshing cocktail menu in the city. Swank | Located inside Laurel Inn, you can sip an elegantly crafted cocktail and play the Brainstormer Pub Quiz every Wednesday evening! 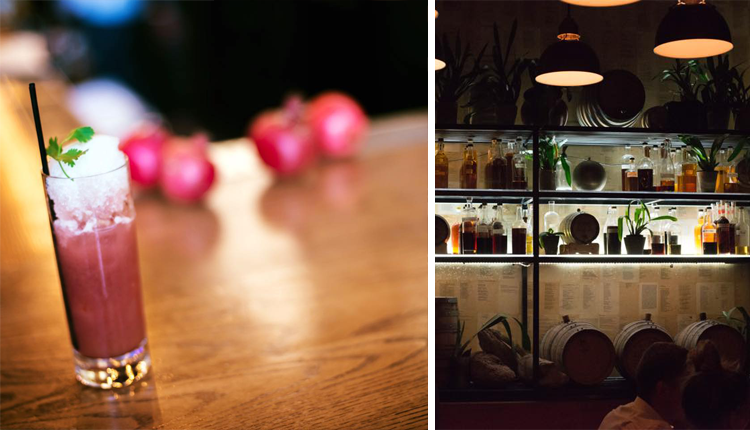 Mezcalito | Pull up a seat at their modern rustic bar and taste the best mezcal cocktails in the city. Bar Agricole | This contemporary tavern has a cocktail menu that celebrates the rich tradition of farmhouse distilling and a food menu with ingredients sourced from local organic and biodynamic farms. Mourad | Perfectly complementing the cuisine, Mourad features authentic Moroccan decor with modern interpretation and a drink menu for the adventurous, craft cocktail admirer. Barrelhouse | The comfortable, inviting atmosphere of Barrelhouse makes it a neighborhood bar for every guest, and the cocktail menu features classic recipes alongside inventive creations. Nola | Nola is the place to be for any celebration in Palo Alto! Their lively atmosphere, festive events and New Orleans inspired drink menu are the perfect setting for a night out. Mortar & Pestle | You’ll find delicious Indian street food, specialty wines and local microbrews alongside handcrafted cocktails. 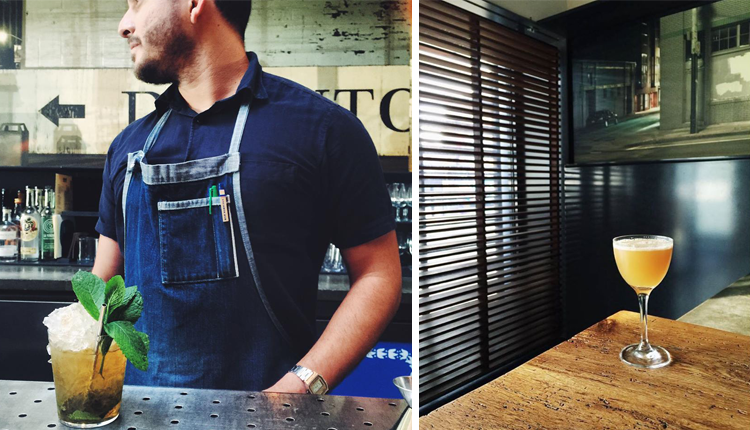 The house made syrups, sodas and tonics make each drink a must-try! Plum Bar | Both the food and drinks at Plum Bar are made and inspired by fresh, local and seasonal ingredients — intricately and uniquely prepared. Rockridge Improvement Club | One of the only local establishments focusing on high-end cocktails, RIC has room to innovate — providing us with delicious, crafted cocktails every time. Blackwater Station | This standout cocktail lounge in Temescal serves gourmet bar food and artisan cocktails in their cozy historic locale. 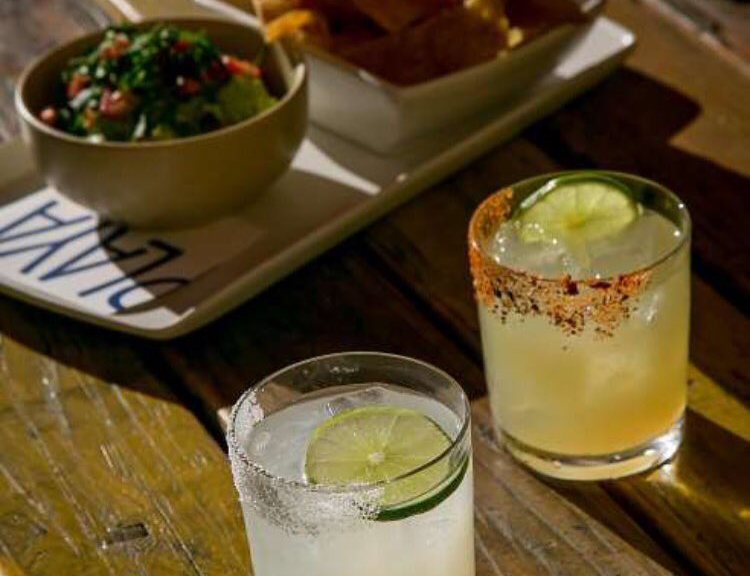 Playa | With over 100 rare tequilas and mezcals from Mexico and South America, Playa’s artisanal beverages are paired with the freshest ingredients traditional to Mexico. 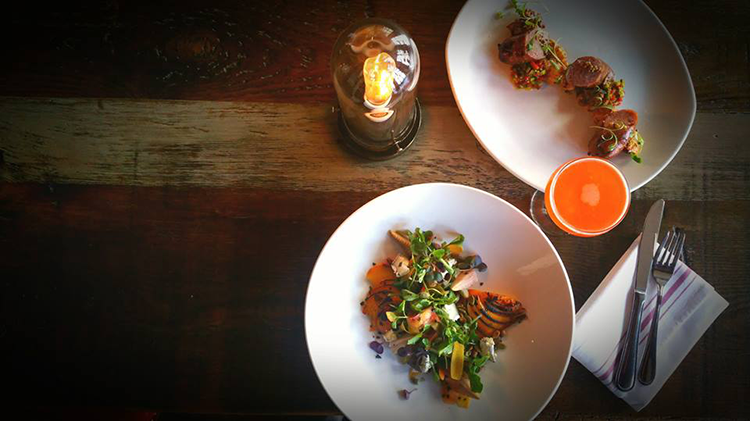 Barrel House Tavern | Sausalito’s Barrel House is a Northern California classic inside a historic ferry terminal. 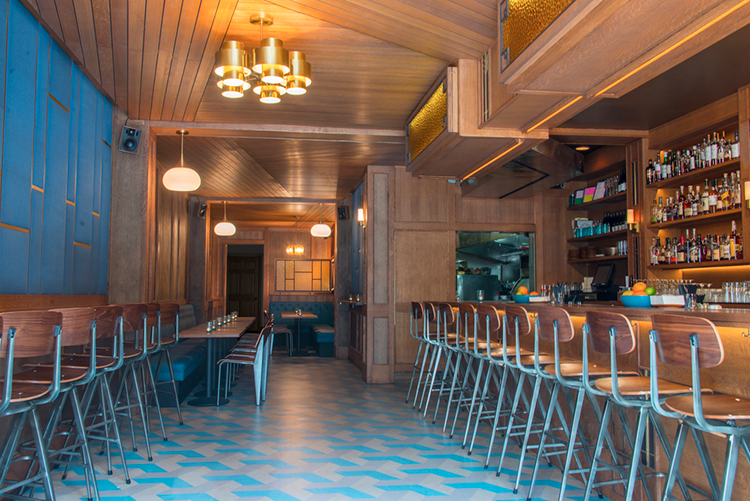 The bright, seaside atmosphere, locally sourced menu, and meticulous drinks make it a favorite local hotspot. Revival Bar + Kitchen | Well sourced and minimally processed ingredients abound at Revival where they serve beautiful, original cocktails and simple, delightful food. Union on Yale | Without a doubt, Union serves the best cocktails in the neighborhood — and in the liveliest, most welcoming atmosphere! Where do you sip in the Bay? 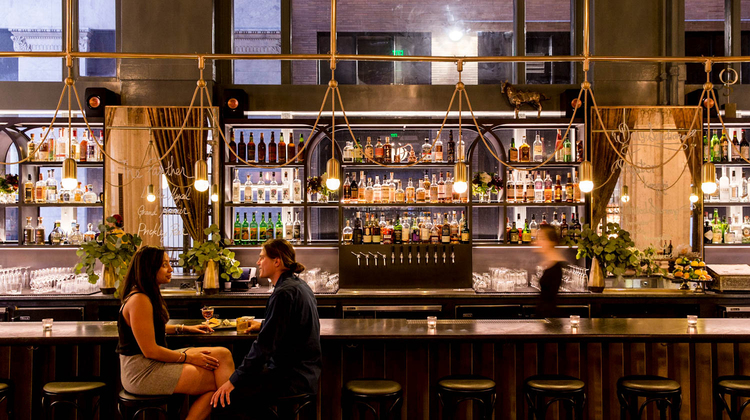 Share your favorite neighborhood bars and lounges with us!